AURORA, OH: Video Products Inc today announced the addition of new 15, 25, and 50 foot lengths of Ultra Thin VGA Cables to its popular line of VGA Cables. 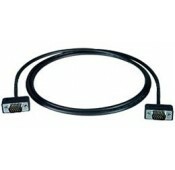 VPI's Ultra Thin VGA Monitor Cable extends a VGA monitor up to 50 feet and measures less than 0.19" in diameter. 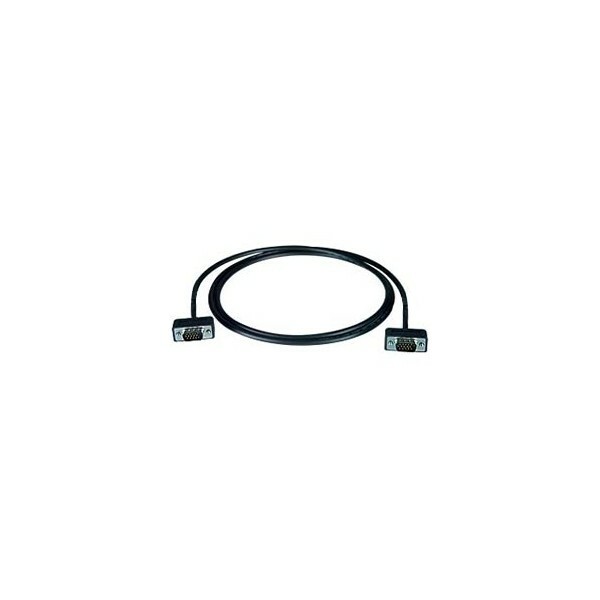 The ultra thin diameter provides space-saving design and flexibility to the VGA cable, ideal for applications where space is tight. 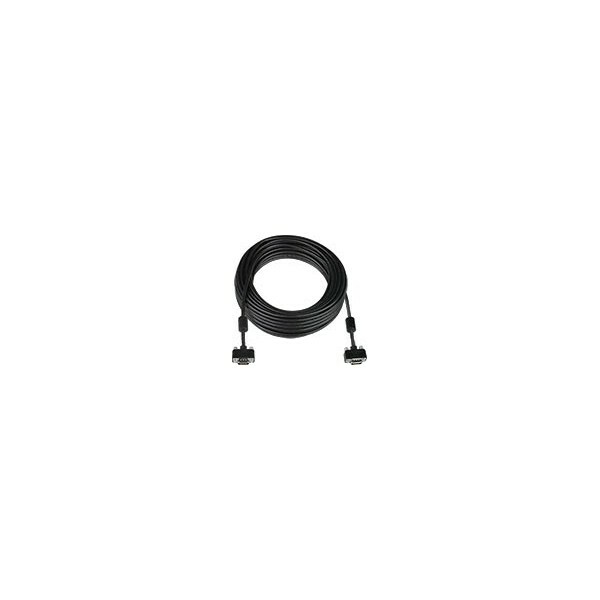 Guaranteed against ghosting or degradation, the ultra thin cables provide the same video signal transmission quality as traditional thicker monitor cables. Available for immediate sale in lengths of 1.5, 3, 6, 10, 15, 25, and 50 feet, the Ultra Thin VGA Cables cost between $9 and $40 each.